Our family business sets store by traditional craftsmanship. 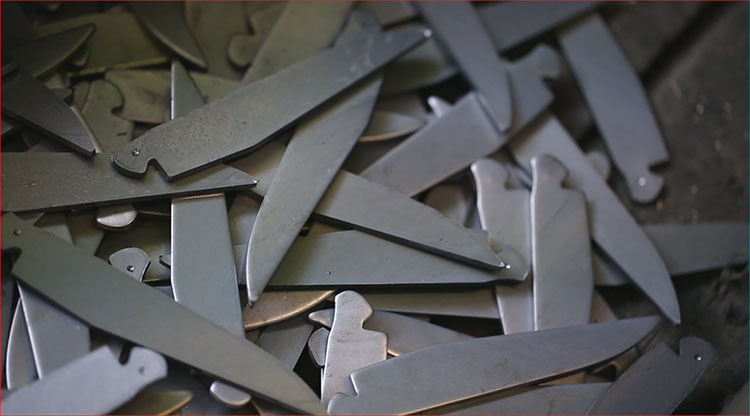 We guarantee that our Laguiole knives are free from any manufacturing defects during normal use (to learn how to care for your Laguiole pocket knife or table knife, click here). The warranty is valid for an unlimited period. If your Laguiole develops a fault, contact us immediately. 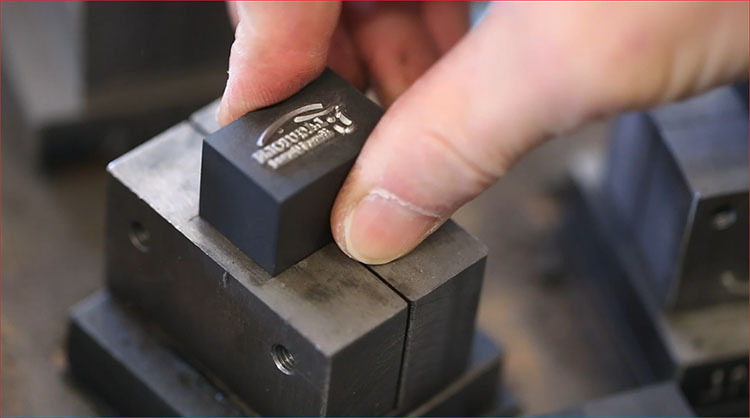 Our signature on the blade, combined with our Certificate of Guarantee, assures you of authentic skilled craftsmanship in keeping with tradition. We are located on the Aubrac plateau, in the village of Laguiole. 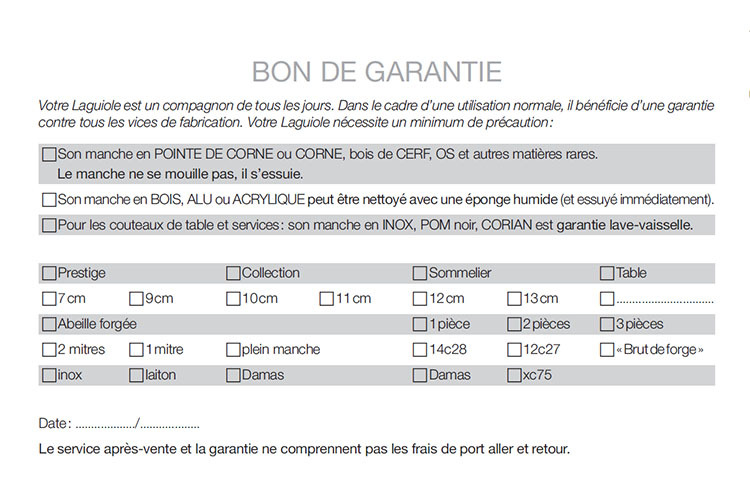 You will find both professions mentioned on our Certificate of Guarantee. Come and visit us in Laguiole and learn about these professions on-site. 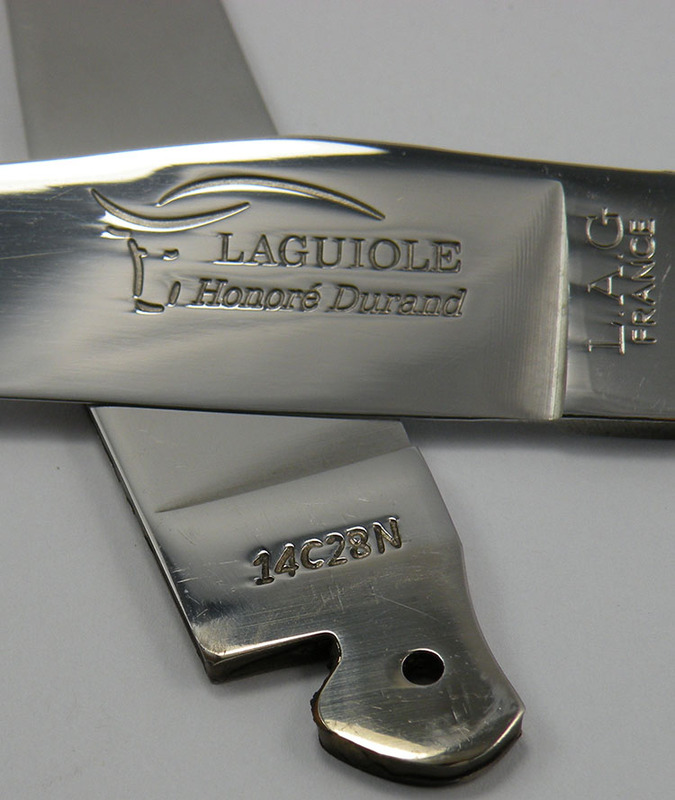 Just as in the food sector, a Certificate of Guarantee provides traceability for your Laguiole. and finally it must state that it is a manufacturer: with the professions of blacksmith and knifemaker. 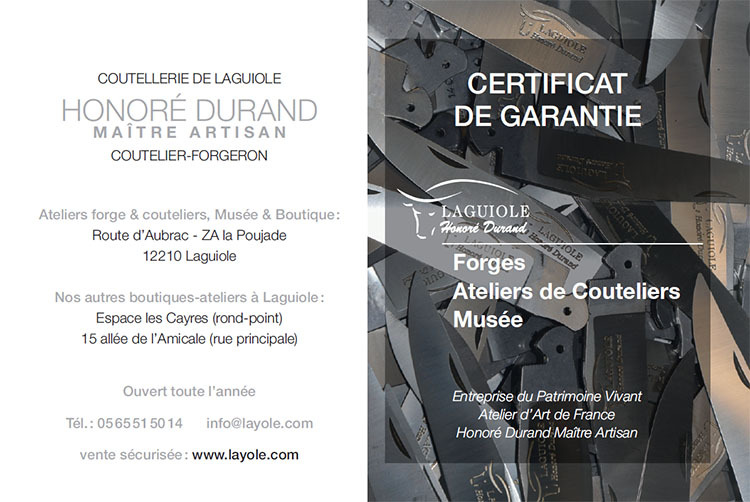 So wherever you buy your Laguiole, ask for the Certificate of Guarantee. We always offer the traditional blade, which oxidizes and gives food a slight taste of steel. This type of steel is called carbon steel. It is mainly made from iron and from carbon (0.6% to 1%). In the case of modern steels, these are blades that stay clean (no oxidization) and that do not leave food tasting of steel. This type of steel is called stainless steel. We choose our stainless steel from among the very best steels currently supplied by the steel producer Sandvik. the newer 14C28 stainless steel. 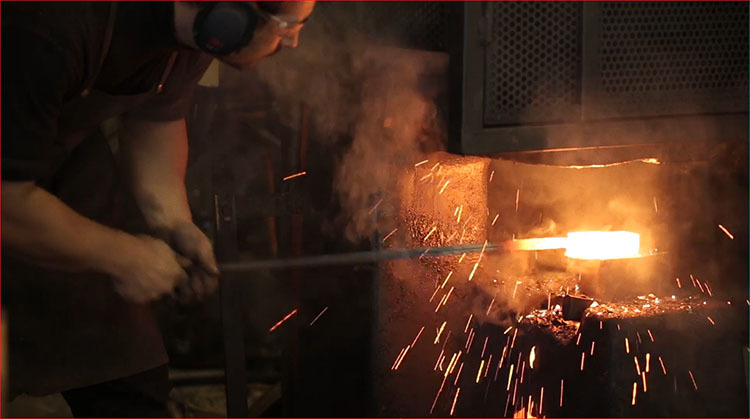 Where personalized Laguiole knives are concerned, we have another specialist profession: forging Damascus steel. This steel is made using the method of layered or hot-worked steel. French and European standards define stainless steel as food-grade if it contains a minimum of 13% chromium. Find out what it’s like to work as a knifemaker for a day and take home a Laguiole that you’ve made yourself!